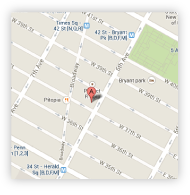 Waste Management & More at The Saban Engineering Group Inc. Waste management and disposal practices are governed by Federal and State regulations promulgated pursuant to RCRA and subsequent related reauthorization statutes. Additionally, other rules and programs impact the management of hazardous materials to monitor and reduce waste generation. Saban has gained significant experience in the application of and compliance with these regulations. RCRA stands for Resource Conservation and Recovery Act (US). It is a Federal statute regulating waste that is administered by the US EPA and enacted by Congress in 1976, as an amendment to the 1965 Solid Waste Disposal Act. 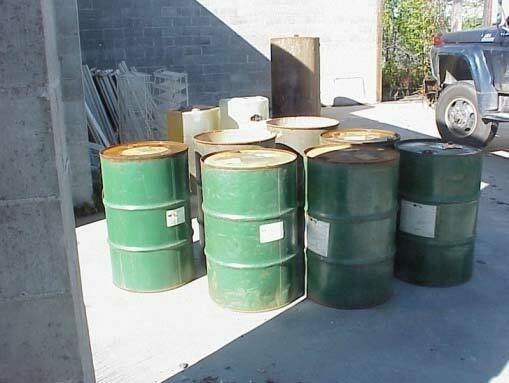 RCRA regulates the handling, storage, treatment, transportation and disposal of solid waste. 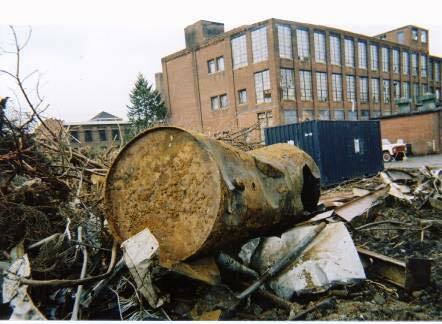 Other miscellaneous wastes generated from facility operations. CERCLA (or Superfund) passed in 1980, was designed to impose cleanup and reporting requirements, by: (1) Identifying sites where releases of hazardous substances had occurred or might occur; taking appropriate action to remedy those releases; and seeking that the parties responsible for the releases pay for the cleanup activities.